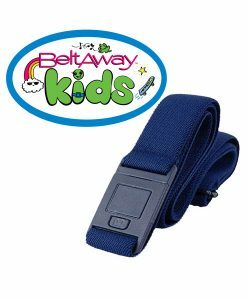 The invisible belt by Beltaway is the only fashion accessory of its kind that provides support without creating bulkiness. It’s flat, elastic material comfortably hugs your body to create an uninterrupted, smooth silhouette. 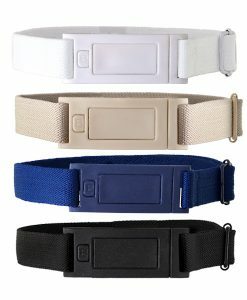 This invisible belt look can transform your wardrobe. 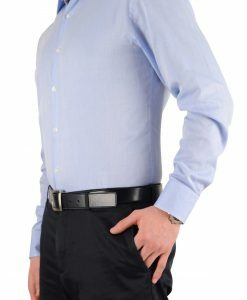 With an invisible belt, fitted shirts can be worn with pants that need a belt. You no longer have to worry about bulges around your waistline. 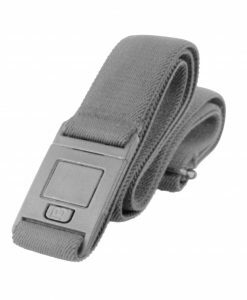 No one will know you have the invisible belt on – it’s so comfortable you may even forget yourself (something we hear frequently from customers). 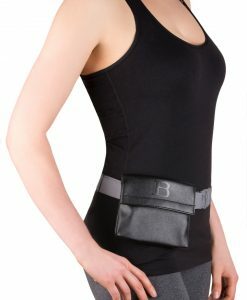 Our invisible belt also creates a wonderful slimming effect. 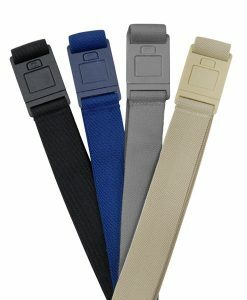 Have you ever had to fold your arms in front of your waist to hide the bumps of a “pretty” belt? 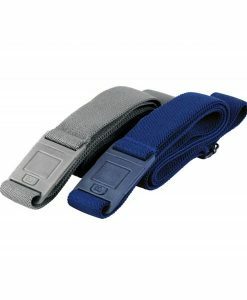 Have you ever had a belt completely undo your weight loss efforts by creating a bulge around your waist? 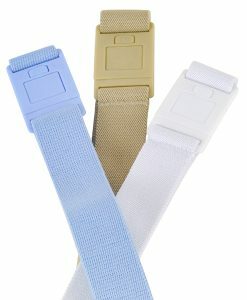 Are you simply self-conscious and would appreciate the sleeker invisible belt look? 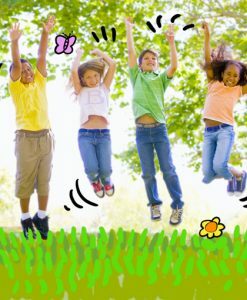 These are some of the most common motivations of our invisible belt customers. 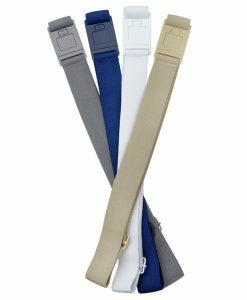 Our invisible belt will also spare you from the dreaded back gap – that revealing opening which is created whenever you bend down in non-elastic pants. 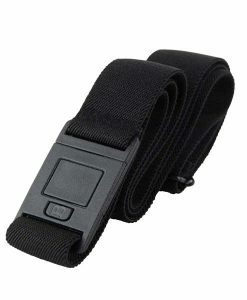 You won’t have to pull or hold your pants up over and over again. 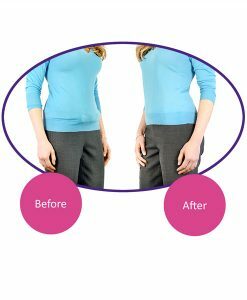 If you’re losing weight, our invisible belt will let you get more life out of your wardrobe until you’ve reached your goal and are ready to go clothes shopping. 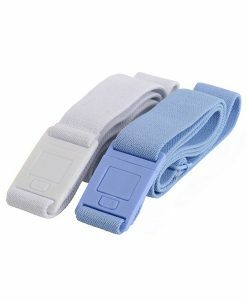 Our invisible belt also helps many pregnant women or new mothers to adapt to their weight and size fluctuations.